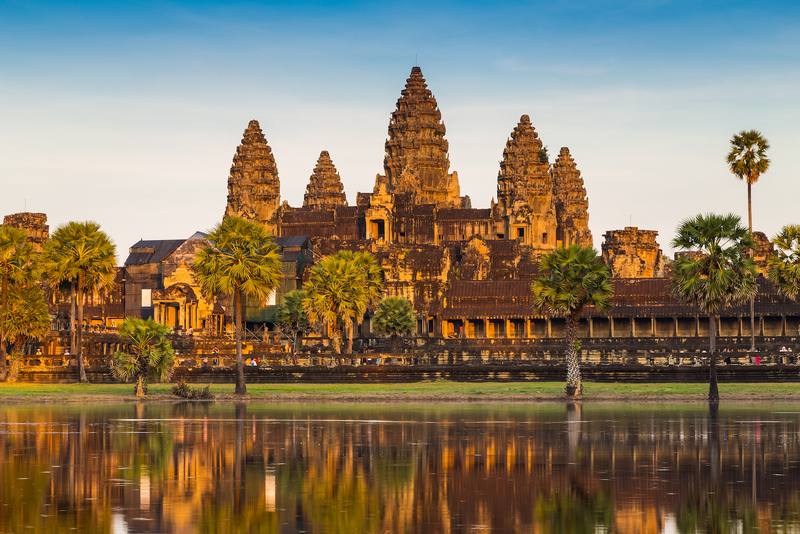 Experience the best of the best in Cambodia on this 13-day journey. 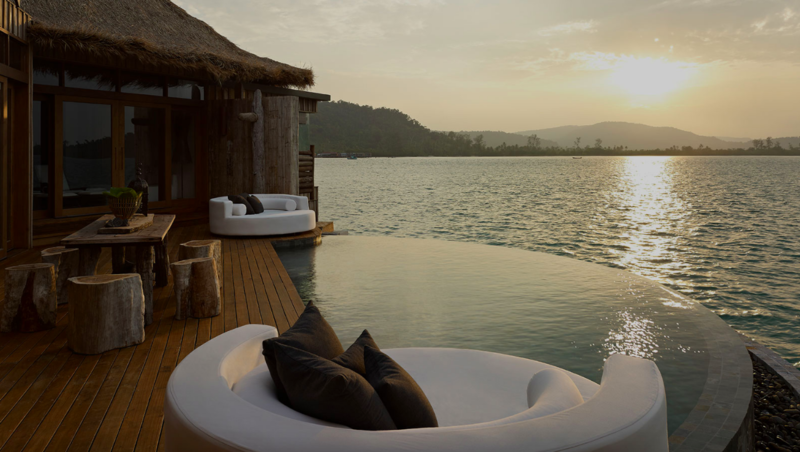 Visit ruins and temples, float along the Mekong River in luxury and enjoy beautiful Cambodia beaches. At Travel Beyond, we believe your trip should be designed just for you, not for the masses. Our travel consultants create a custom itinerary for each client, offering recommendations for places and experiences that best fit your style. The itinerary below was planned for a past client, but we’re sharing it for travel inspiration and as an example of what a trip to Laos and Cambodia might look like. Let us know when we can design a trip just for you! Welcome to Cambodia! 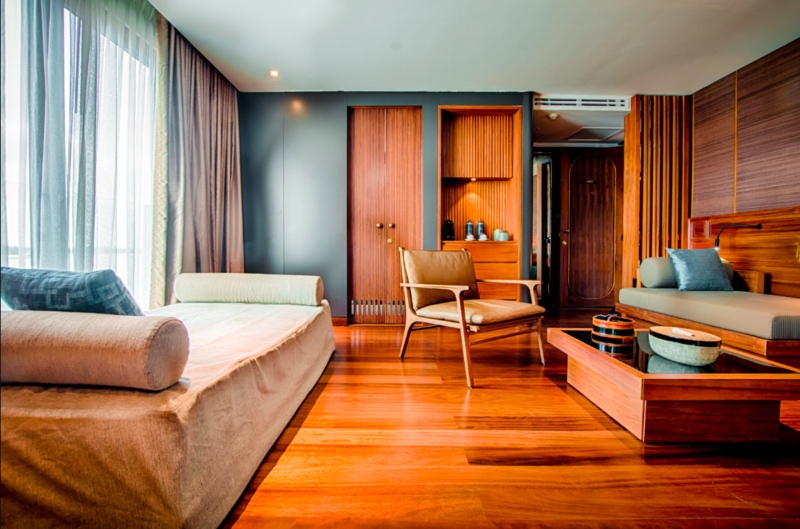 Upon arrival in Siem Riep, you will be met by a Travel Beyond guide for your private transfer to Phum Baitang Resort, where you will spend three nights in a Terrace Villa, including breakfast daily. Enjoy the remainder of your evening at leisure. Set within eight-acres of lush gardens, lemon-grass meadows and rice paddies, Phum Baitang is a gateway to the Angkor World Heritage Site and numerous natural and cultural wonders. For interesting people watching, venture down to Pub Street and the Siem Riep Night Market, the place where you can buy a diverse range of goods. Today after breakfast, you will be met in the hotel lobby by a Travel Beyond private guide for your full-day exploring the temples of Angkor, including lunch. The Angkor Archeological Park is visually, architecturally and artistically breathtaking and one of the most important archaeological sites in South-East Asia if not the world. Stretching over some 400-km squared (248 square miles), including forested area, the park contains the magnificent remains of the different capitals of the Khmer Empire, from the 9th to the 15th century. You could spend weeks exploring the ruins, but on this visit, you will have a chance to see all the highlights. You will start to visit to the South Gate of Angkor Thom where you can take a quiet, optional 1km (0.6 mi) walk along the wall and through the jungle to a hidden temple. 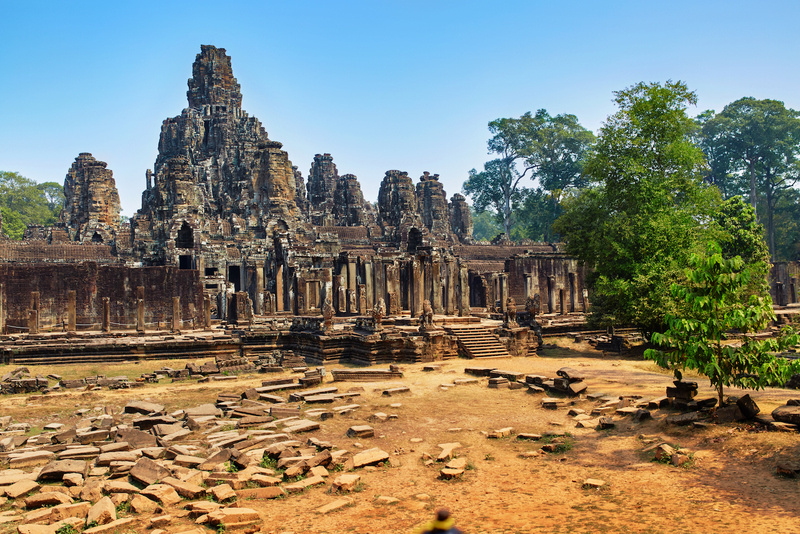 Then visit the temples of Bayon, Baphoun and Terrace of Elephants and Leper King. Take a break with a local lunch at Malis resturant. After lunch you will visit the fabulous jungle temple of Ta Phrom and the whole late afternoon is set aside for a visit to the main temple, Angkor Wat. Angkor Wat is one of mankind’s greatest achievements, and the intricate carvings at the temple of Angkor Wat demonstrate the skill of the Khmer builders. 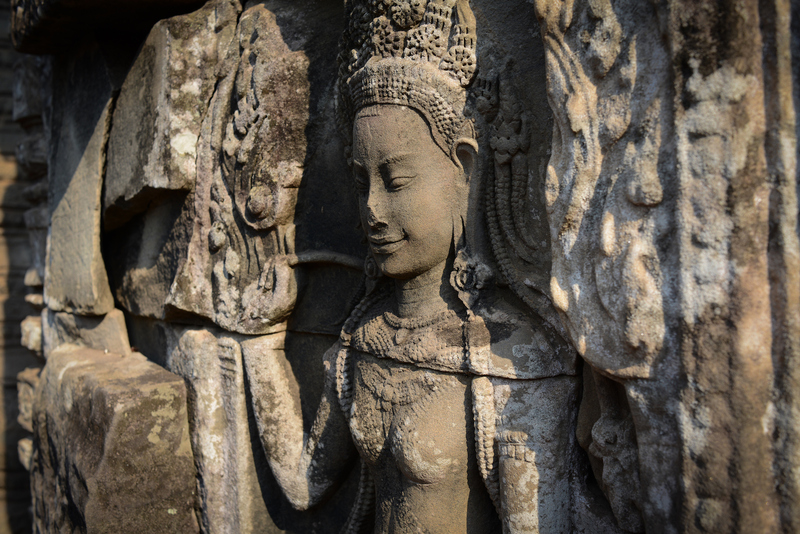 It had been constructed in the jungle in the early 12th century, then – two centuries later – was mysteriously abandoned by the Khmer civilization. 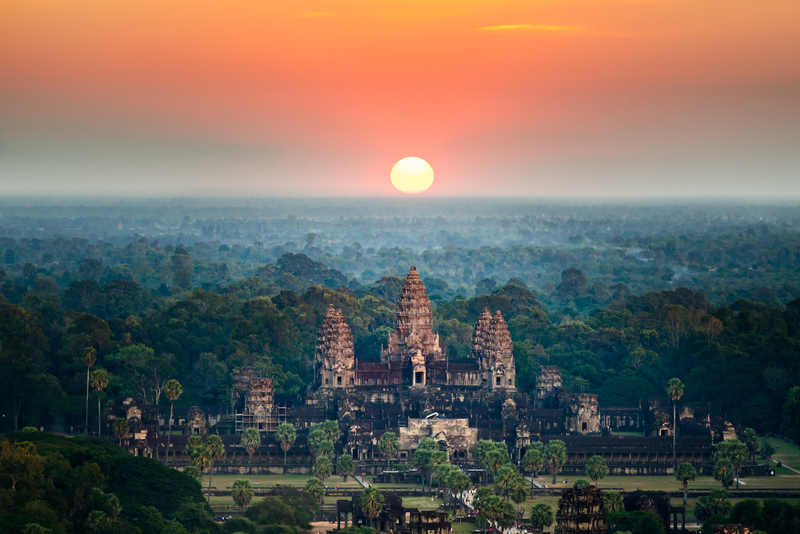 Now Angkor Wat is the main reason tourists come to visit Cambodia. Finish your day with an unforgettable sunset on the quiet east side of Angkor Wat before being transferred back to your hotel. Enjoy the remainder of your evening at leisure. This morning after breakfast, you will be met in the lobby by a Travel Beyond guide for your road transfer to Kampong Kleang village (approx. transfer time: 1hr 25min). 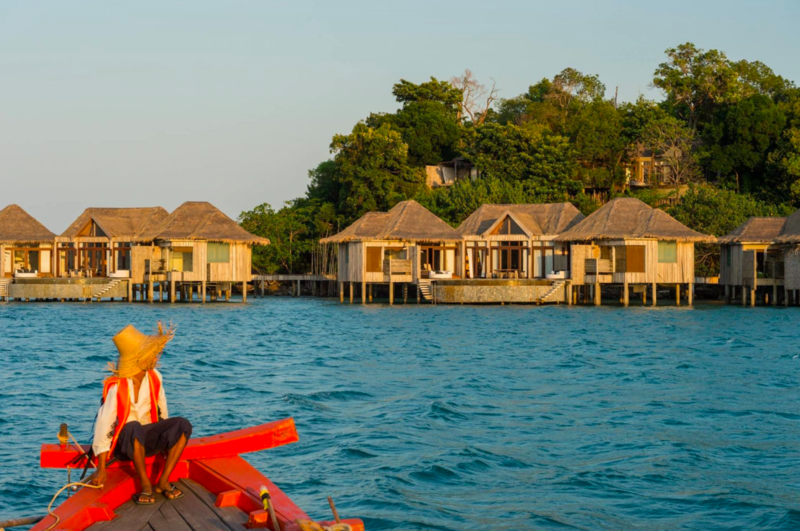 Imagine wooden houses on 10-meter (32 feet) tall stilts, surrounded by water in the wet season and on the flood plains of the lake in the dry season. 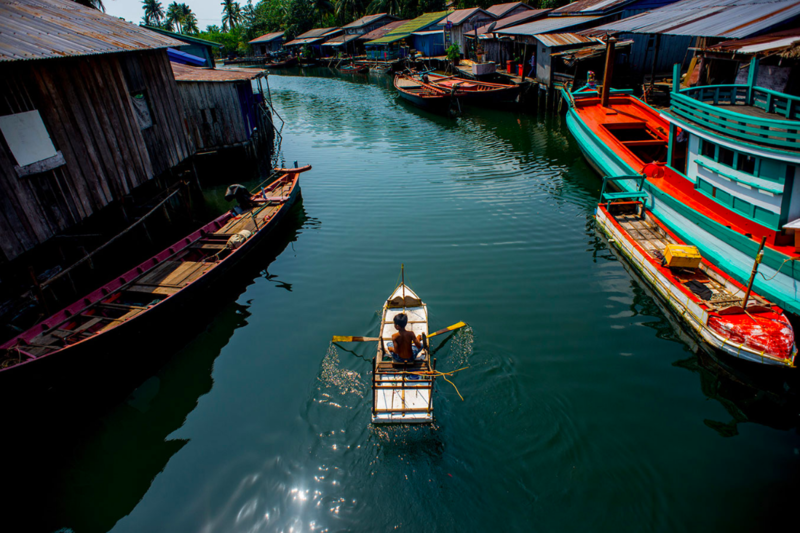 You will catch a wooden boat from Kampong Khleang to the Tonle Sap Lake. Both sides of the river are lined by floating houses that look amazing nestled on the great lake. From here you have a picturesque view of the floating houses and can see the local people’s way of life and take as many photos as you want. The culmination of your day is a unique visit to a neighborhood Buddhist temple for a specially arranged water blessing ceremony by a monk. This ceremony is believed to cleanse and keep bad spirits away while bringing good luck for the coming years. 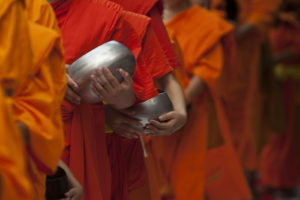 The offering of a sadoc (traditional gift of sugar, milk and tea, amongst other items) for the monk will be provided. Afterwards you can ask the monk some questions, which your guide will help translate, and you can also take pictures with the monk for an unforgettable experience. Afterwards, you will be transferred back to the hotel. Enjoy the remainder of your day at leisure. We highly recommend a visit to The Spa Temple within the resort. Today after breakfast and checkout, you will be met in the hotel lobby by a Travel Beyond guide for your private transfer to the Siem Riep airport for your commercial flight to Phnom Penh. 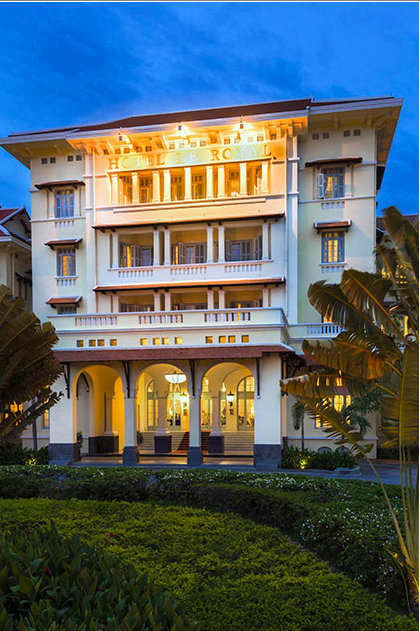 Upon arrival in Phnom Penh, collect your luggage and make your way to the arrivals hall where you will be met by a Travel Beyond guide for your private transfer to Raffles Hotel Le Royal, where you will spend one night in a Landmark Room. Breakfast is included in your stay. This evening, you will be met in the hotel lobby by a Travel Beyond representative for a chance to experience Cambodian cuisine, delicious cocktails and local beer, and see firsthand the unique nightlife Phnom Penh has to offer. Please Note: All food is not included and to be paid direct. 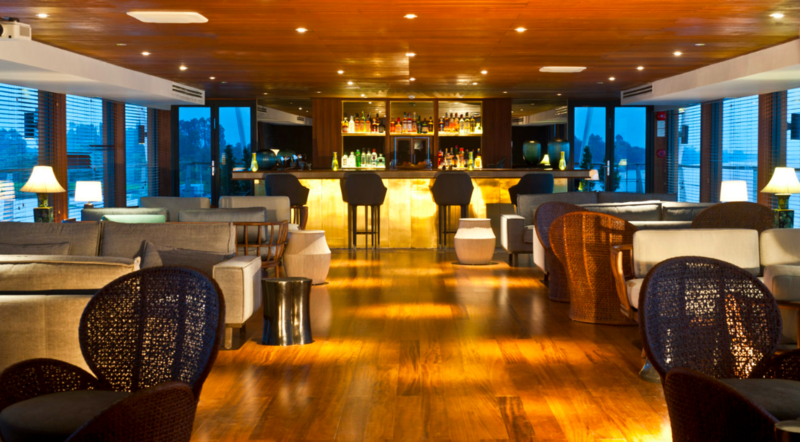 Start off the night at a rooftop bar for cocktails, where you’ll meet your guide and get ready for an evening of dining and exploring Phnom Penh’s nightlife. After cocktails, hop on the back of your Vespa (driver included) and join the locals in the bustling street traffic. Today after breakfast, enjoy your morning and afternoon at leisure to explore Phnom Penh. 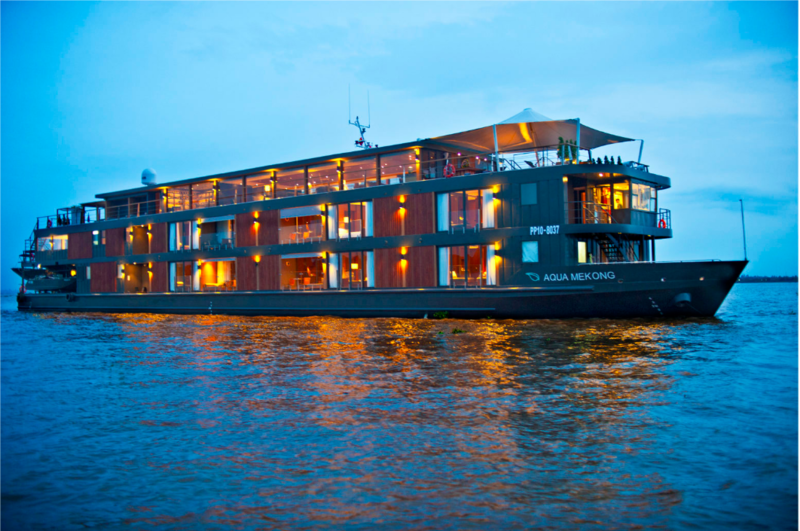 Later this afternoon after checkout, you will be met in the hotel lobby by a Travel Beyond representative for your transfer to the dock, where you will board the Aqua Mekong. 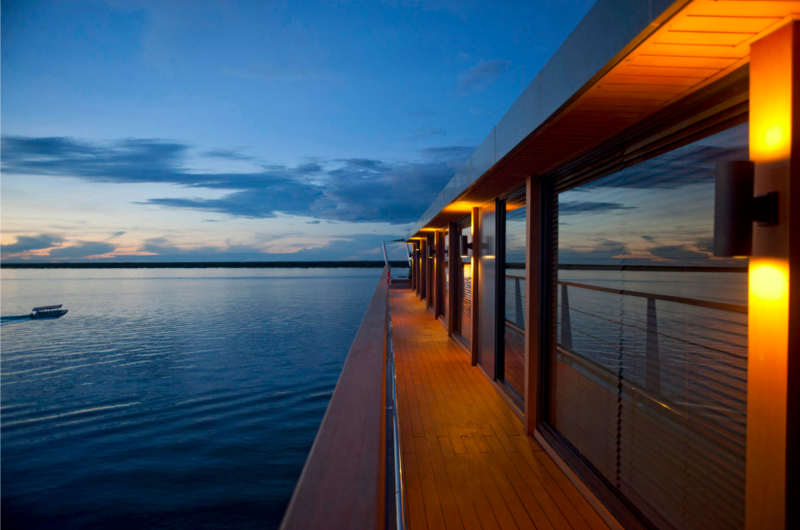 You will spend three nights on board in a First Deck Suite. All meals and shared activities are included in your stay. Tonight, you will be welcomed with a custom sundowner (such as the Salted Watermelon Crush with Thai basil) and celebrate the onward journey towards the heart of this mighty river with a Khmer Apsara performance, an indigenous tradition memorialized on the temple walls at Angkor Wat. Enjoy the remainder of your evening at leisure. 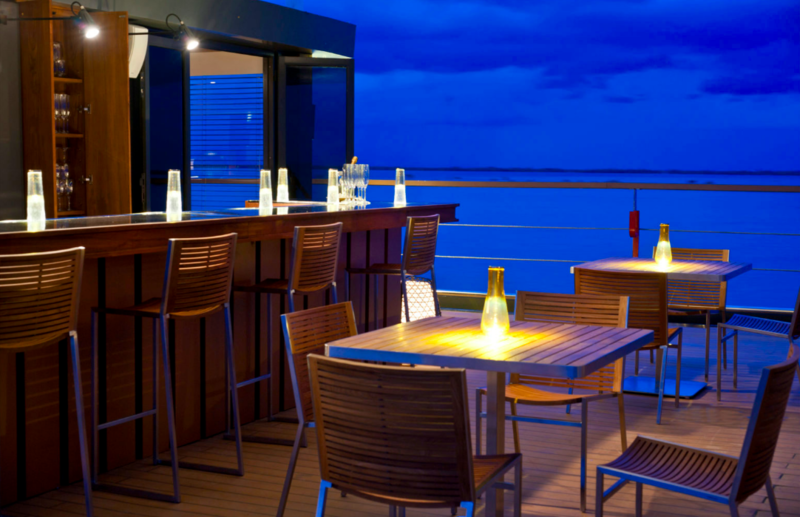 Dinner will be served on board. In the silversmith village of Koh Chen, you will watch artisans producing the magnificent silverware favored by Khmer royalty. You will continue to Udong, the royal capital from the 17-19th centuries, where you will learn about a uniquely challenging Buddhist practice at the Vipassana Dhura Mandala, a meditation center. In the afternoon, you will walk around Kampong Prasat and get a close-up perspective on local lives and their riverside environment. Today after breakfast on board, you will disembark with the other passengers and be shown around the Cambodian capital by motorized tuk-tuk. 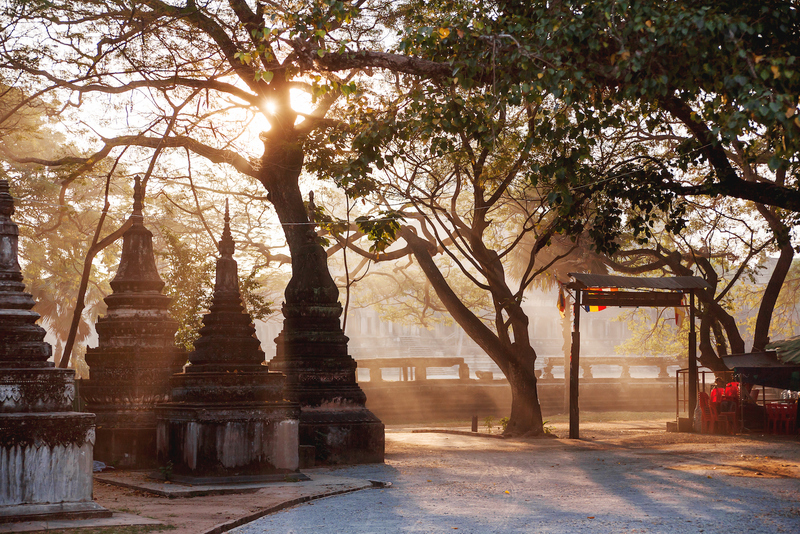 Your morning includes visits to the Royal Palace, Silver Pagoda and the National Museum of Cambodia, home to the world’s largest collection of Khmer art. 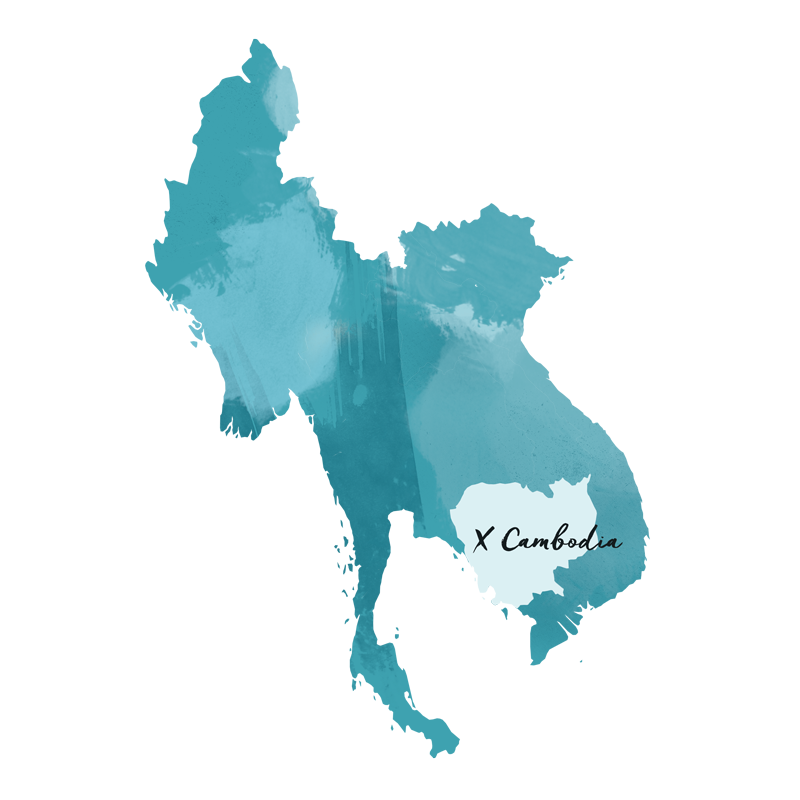 For those who wish, you will visit the Tuol Sleng Museum of Genocide and the Killing Field or go shopping at the Russian Market before returning to the ship to collect your luggage. 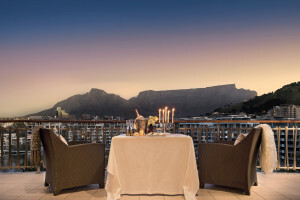 You will then be met by a Travel Beyond representative for your transfer back to the Raffles Hotel Le Royal, where you will spend one night in a Landmark Room. Breakfast is included in your stay. Enjoy the remainder of your day at leisure. This morning after breakfast and checkout, you will be met in the hotel lobby by a Travel Beyond guide for your private transfer to Sihanoukville port (approx. transfer time: 4hrs 15min). 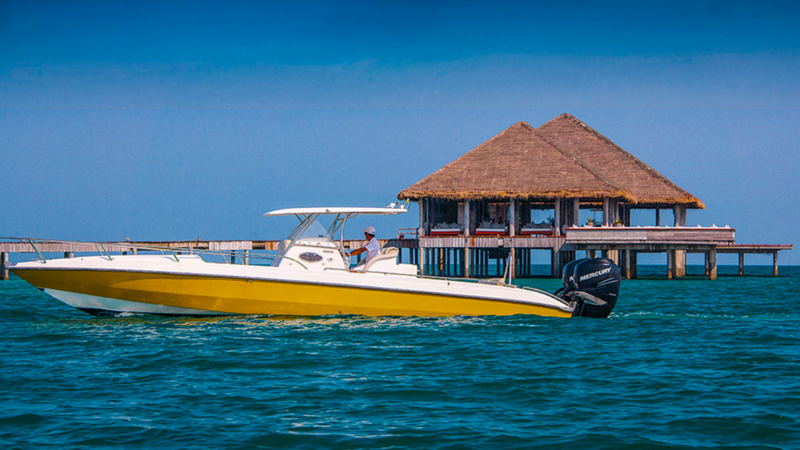 Upon arrival at the port, you will board a shared speedboat to Song Saa Island. 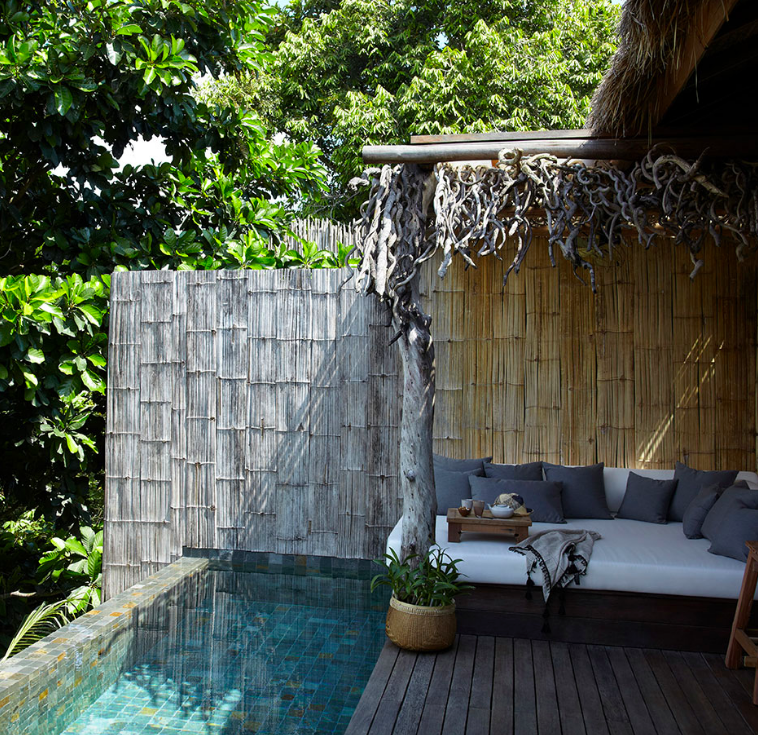 On Song Saa Island you will spend four nights in a One-Bedroom Jungle Villa. Your stay will include all meals and snacks, local drinks, access to non-motorized water sports equipment (snorkeling gear, kayaks and sailboats), Mini Bar restocked daily, shared complimentary long tail boat excursion to Sala Song Saa Village and a 15-minute foot ritual and 15-minute neck/head/shoulder massage once per stay. Enjoy the remainder of your day at leisure. Dinner will be served at the resort. 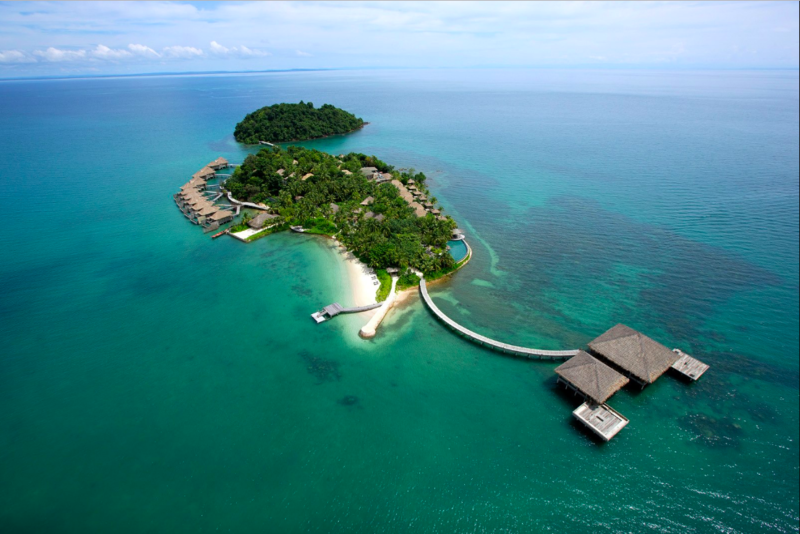 Enjoy your days at leisure to explore Song Saa Island and the activities on offer. All meals will be served at the resort.